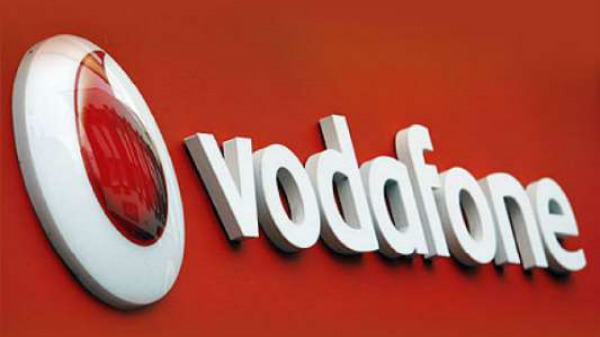 The idea of merger was first suggested by former telecom minister Pramod Mahajan. The Department of Telecom (DOT) is again discussing options to merge two loss making BSNL and MTNL. Sources close to the development said that the meeting was taken by former telecom secretary JS Deepak. As both the PSUs are under stress due to competition in the telecom industry, another source says that, BSNL shows its interest on picking up mobile operations of MTNL in Gurgaon, Noida and Faridabad. Sources also said that, "the talks on the merger have been revived at the instance of senior officials in the government but issues like staffing and salary are posing a big challenge and MTNL is debt-laden and while the move will be a positive for it, BSNL will have to bear the brunt. In fact last year in November, Communications Minister Manoj Sinha had also said in written reply to the Rajya Sabha that, "In case of MTNL, it has been going slow in upgradation of equipment during the last 4-5 years due to severe financial problems. 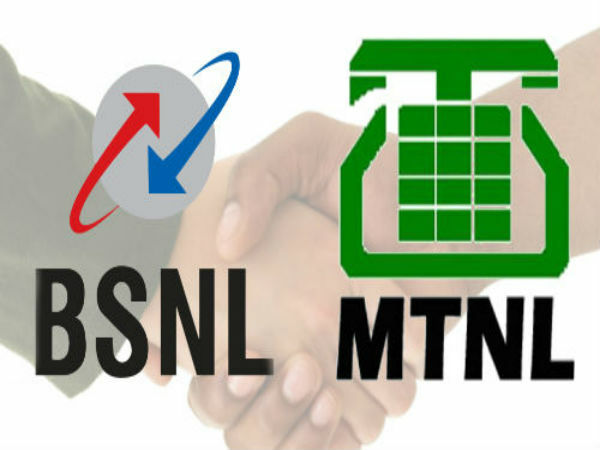 MTNL is under serious debt burden and is borrowing money to meet its day to day requirements." MTNL's standalone net loss has surpassed its total revenue, during the three-month period ended December 31. The net loss surpassed its total income of Rs 690.59 crore. Menwhile both public sector utilities has markest share of about 9 percent as per telecom regulator Trai, as of December 31.